Brian St. Pierre is the Director of Performance Nutrition at Precision Nutrition, working with a host of fitness professionals, elite athletes, and professional sports teams including the San Antonio Spurs, Cleveland Browns, and more. 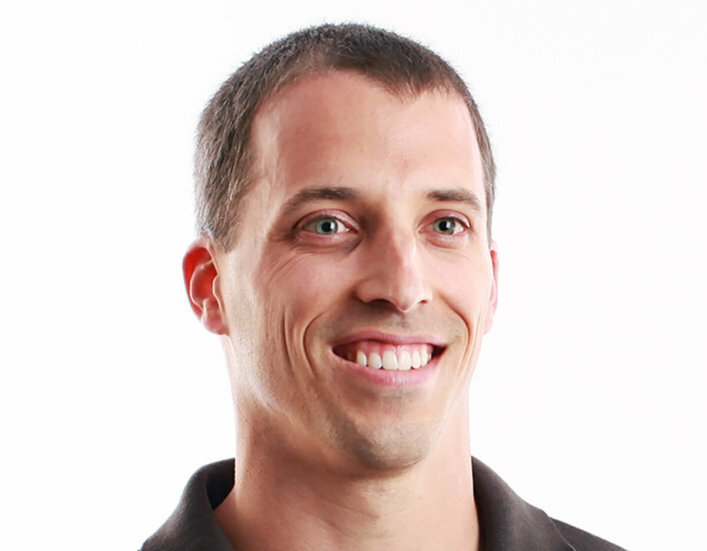 The author of the High Performance Handbook Nutrition Guide, the Show and Go Nutrition Guide, and Ultimate Hockey Nutrition, Brian is a Registered Dietitian with a Masters degree in Food Science and Human Nutrition. He’s also a Certified Sports Nutritionist as well as a Certified Strength and Conditioning Specialist. In this show, Brian and I discuss why collaboration is so critical in nutrition coaching, what he considers to be the fundamentals of nutrition, and one of the most powerful questions they use at PN. This is a really fun show, and even though Brian is a huge Patriots fan, I still enjoyed talking to him. Brian’s background, and how he got started in both physical preparation and nutrition. What the assessment process looks like when starting on a nutrition program. The value of collaboration and truly connecting with designing a program. Brian’s fundamentals of high-quality nutrition. The biggest things he sees coaches struggling with these days, and how he addresses their issues. Pre, peri and post-workout nutrition – and where we stand on those topics today. Our always popular lightning round, where we chat about his career highlight as a clinician, the books he’s reading right now, and his favorite cheat meal.